Today’s post is a glimpse at one of Joplin’s earliest firemen. As previously covered on Historic Joplin, the Joplin Fire Department came into existence in the mid-1870s. 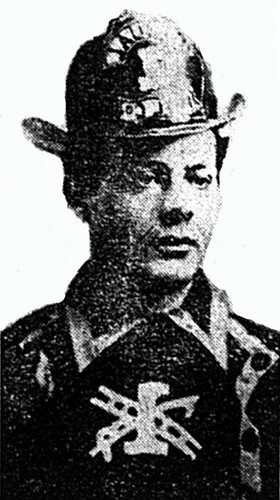 Below is an unidentified fireman of the era who helped protect the young city of Joplin from the dangerous threat of fire. This page took 0.189 seconds of computer labor to produce.